The trend of trademarking a word of catchphrase is nothing new in popular culture, but it is not something that we’ve seen an exceptional amount of in the gaming industry. Trademarking has been around since the mid-late 19th century, but the act of trademarking a word or phrase is a relatively new phenomenon that has gained traction namely in popular culture since the 1980s. This doesn’t stop people from using the word in their day-to-day life, posting it on social media or writing about it in an article, as CD Projekt Red indicated in their press release. What is does do however is prevents anyone else from using that word commercially. The company has went on to state that they will only pursue action against developers who are creating games in a cyberpunk universe and want to use the common dystopian word in their game titles “if it could confuse the customers.” Unfortunately, that specification is a legally a very grey area (known as trademark dilution) and historically has resulted in some fairly sticky trials even when new brands or IPs had nothing inherently to do with the original except for a shared name. If you’re still wondering why someone would ever go to the trouble of trademarking a common word, phrase, or in this case literary genre, there can be a tidy profit to be made. 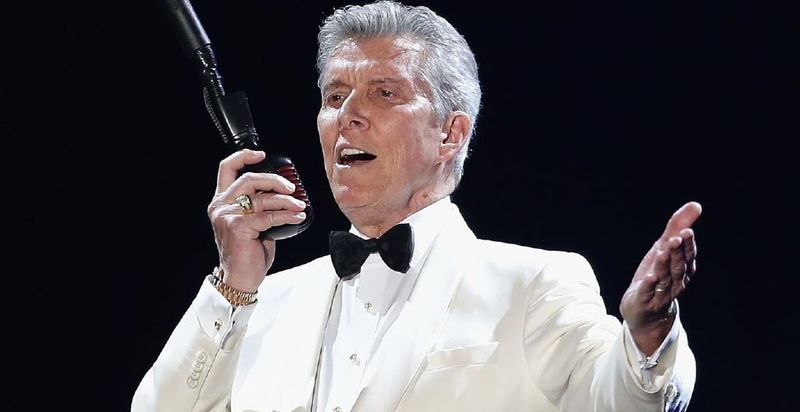 According to an ABC interview with legendary boxing announcer Michael Buffer, he has made over $400 million dollars from trademarking the catchphrase: “Let’s get ready to rumble” in 1992, including by selling the rights to video game developers. CD Projekt Red has never really done anything to cultivate a negative image with the public, but that does not inherently mean that the move won’t potentially cause problems for other developers or content creators down the road. A perfect example of this is Taylor Swift. When T-Swift went about trademarking numerous song lyrics, catchphrases, nicknames and even words in early 2015, many people assumed it was part of her ongoing battle to protect her growing brand (remember her Spotify issues in 2014?). Taylor Swift set a precedent by making this move, becoming the first musician to launch a “pre-emptive strike” against anyone commercializing her brand. The result? A wealth of lawsuit threats against Etsy shops, almost all of whom closed down immediately following the cease-and-desist orders from Swift’s lawyers. Taylor Swift also had no “Bad Blood” (hehe) with her overwhelmingly supportive community, and often went to great lengths (much like CD Projekt Red) to show fans how much they were appreciated. This comparison is in by no means perfect: CD Projekt Red is not the same type of business mogul that Ms. Swift is and currently has no reason to go after anyone who has used the word “cyberpunk” commercially. Unless the company feels it may negatively impact their future IP or cause confusion among fans over the next two plus years as they await the long-hyped universe from CD Projekt Red. See the potential problem? I’m a huge fan of CD Projekt Red and I don’t personally believe that they are going to use this newfound trademark to systematically go after developers, a la Taylor Swift circa 2015, but the comparison serves to show just how easy it can be for a brand to get wrapped up in these types of legal battles. 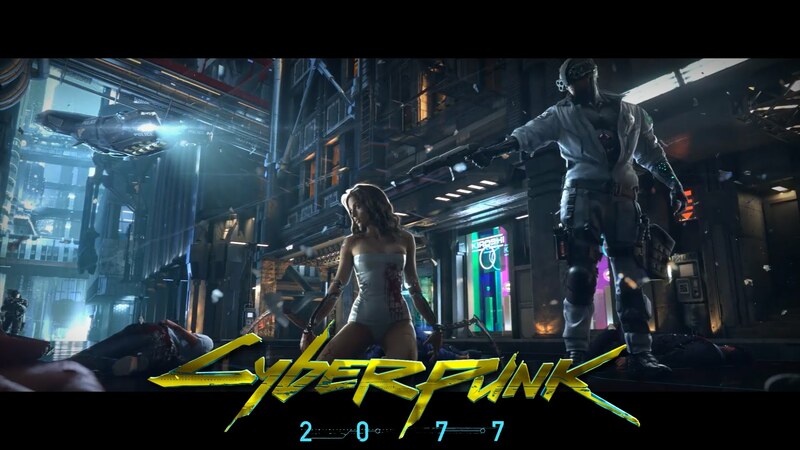 Let’s just hope that CD Projekt Red doesn’t become the antithesis their new Cyberpunk 2077 protagonists are rallying against.